The Bank of Thailand (BOT) has confirmed that hackers have stolen information of more than 120,000 customers in a massive data breach into two major commercial banks. Cybersecurity operators at BOT has vowed to step up security measures and oversight after Kasikornbank and Krung Thai Bank reported cyber attacks during the Buddhist Lent holiday. 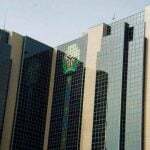 However, executives of both banks said no suspicious transactions took place. Krung Thai Bank President Payong Srivanich said hackers used “advanced hacking techniques” to obtain personal data from 20,000 customers who had applied for credit online. According to the bank’s website, customers applying for loans or lines of credit need to provide a copy of their ID card and census registration, including income and bank statements. Payong said the bank was able to immediately stop the hacking after the bank’s IT Division reported suspicious activities of stealing data. Pipit Aneaknithi, president of Kasikornbank, said hackers obtained data from about 3,000 corporate customers who use an online bank guarantee service. Pipit said he believes the hackers were local bred and had the cybersecurity expert quickly block access into the bank’s internal data. Pipit said he promises compensation to those affected. Thai Bankers Association President Predee Daochai said with the advanced technology in the Internet of Things, it is necessary to find more advanced levels in cybersecurity in the face of a rising global threat of cyber intrusion. 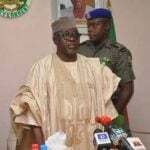 The National Directorate of Employment (NDE) in Nasarawa State has trained 700 unemployed youths and women on cosmetology production to enable them become self reliant and employer of labour in the state. 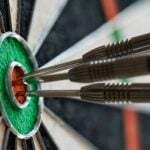 The week-long National Open Darts Championship kicked off on Thursday in Umuahia, the Abia capital, with 10 states participating. 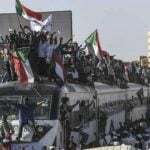 The organisers of the protests that drove Sudan's President Omar al-Bashir from power are delaying their announcement of a transitional civilian government as they hold new negotiations with the ruling military council. 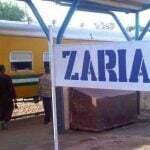 The rector of the Nuhu Bamalli Polytechnic, Zaria, Kaduna State-owned polytechnic, Dr Mohammed Kabir Abdullahi, yesterday said the school had expelled 95 students over cases of examination malpractice and fake results. 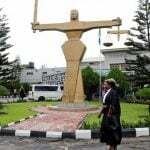 The Chief Judge of Bauchi State, Justice Rabi Talatu Umar, says there are 1,556 inmates in prisons across the state. 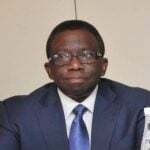 The Federal Ministry of Health in collaboration with other partners yesterday launched eleven policy documents on reproductive and maternal health. 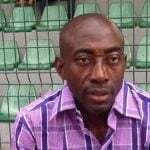 Kwara United coach Abubakar Bala has debunked claims that his side poor run in the league is as a result of the lack of adequate welfare for the team. 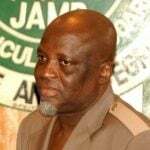 The Joint Admissions and Matriculation Board (JAMB) has described as fake, a trending report that scores of candidates who sat for the Unified Tertiary Matriculation Examination (UTME) are being reduced. The move is in line with ongoing efforts to evolve a robust collateral management regime which would be proportionate to transactional level of participants within the payment system.